The Woodmor has been our most popular plan, accommodating at its base square footage but is easily expanded to work with a buyers input and requests. 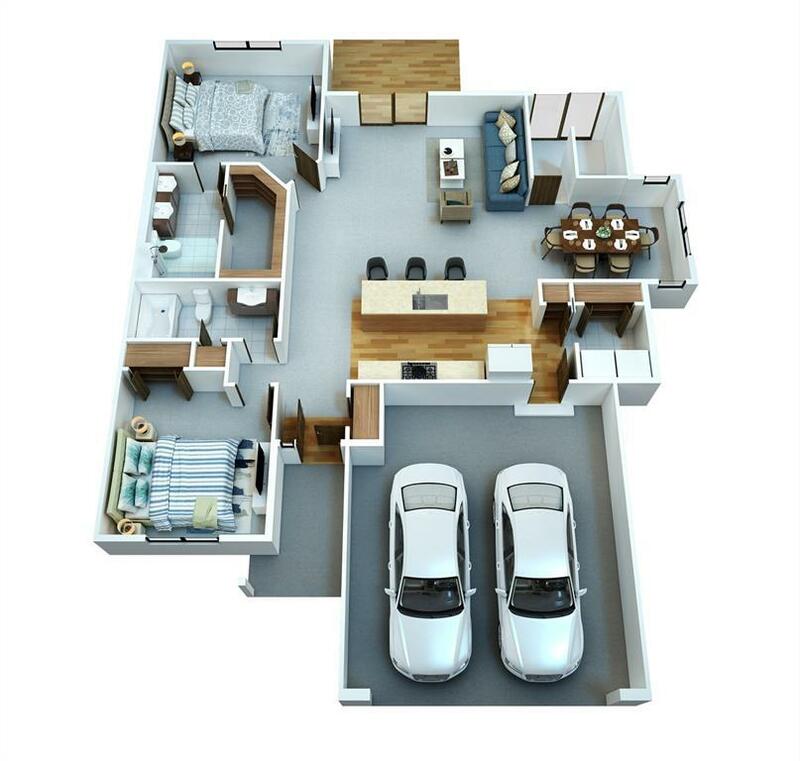 The most popular addition to this plan is its third stall garage. This plan can be enhanced with a larger laundry room, a large covered front porch or an expanded dining area. Its open floor plan and atrium walkout lets natural light flow through the home and the atrium walkout provides easy access to your backyard patio. The distinguished dining area is a favorite feature of buyers, allowing for a long dining table when guests arrive. There are many other optional features to this favorite plan, the Woodmor. Association Fee 100 Association Fee Frequency Month Association Management By DeveloperSee Remarks Association YN Yes Builder Name Tw HomesInc Gross Tax 0 Miscellaneous Cable Ready Net Tax 0 New Construction To Be Built Pet Restrictions # Of Pets AllowedPet Weight Limit Possession Summer 19' Property Sub Types Condo/Zero Lot Restricted Listing No Terms CashConventional Water Sewer Roads City SewerCity WaterPublic Street Maint.